Skialot is a traditional alpine chalet, dating from 1789, nestled high in the Alpes on the French–Swiss border. It is located in the massive Portes du Soleil which encompasses thirteen ski resorts between Mont Blanc and Lake Geneva with 650km of pistes to enjoy. 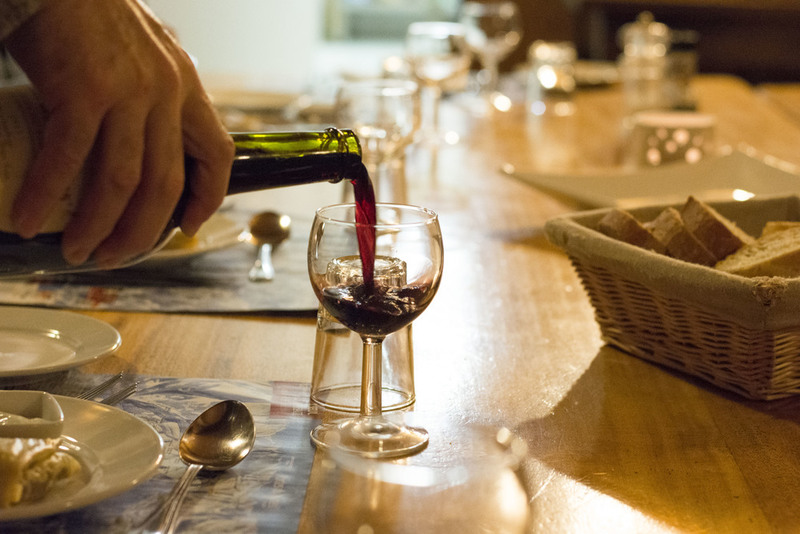 Chalet Chataigne has plenty to keep you occupied when you’re relaxing after a long day on the mountain. Relax in our hot tub or unwind with a glass of wine next to the fire. There is an outdoor hot tub with a view overlooking the valley to relax in after a day’s skiing. The living room has a wood-burning fire and plenty of comfy couches to curl up on with a good book. As well as a large-screen TV, a library of films, Playstation, Wii and many board games to keep you entertained. 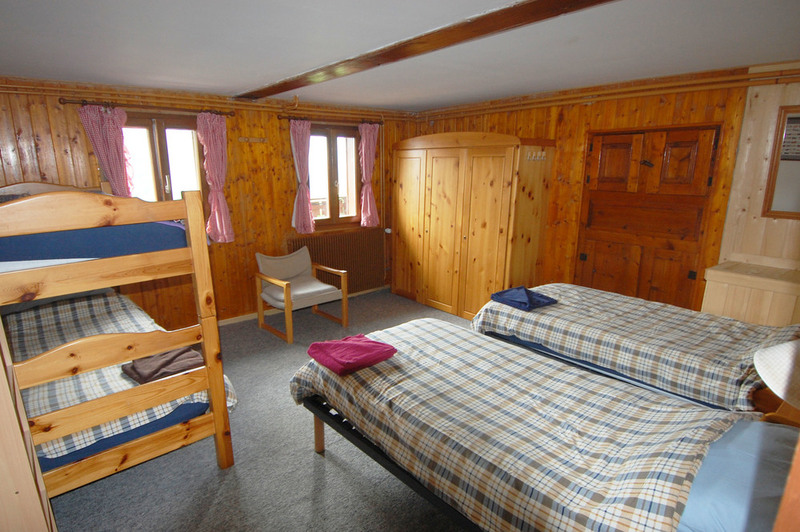 The chalet has a small bar stocked with wine, beer and soft drinks for your convenience. It is operated on a honour system, simply pay for what you've used at the end of the week. Châtel has a state-of-the-art aquatics centre with pools, spa, sauna and gym just a short distance from the Skialot chalet. For further details you can visit their website here. Châtel is a small town filled with ski shops, boutiques and restaurants. 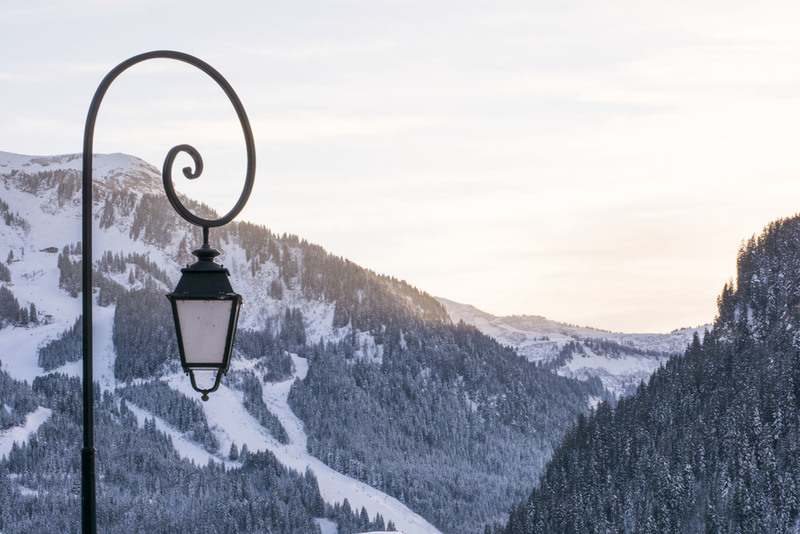 The whole village is served by a free ski-bus which gives easy access to and from the massive Portes du Soleil with over 650 km of terrain across eight French and four Swiss resorts. This gives skiers and boarders of all abilities an almost endless choice of runs right on their doorstep. Read more of our great reviews on Trip Advisor here.